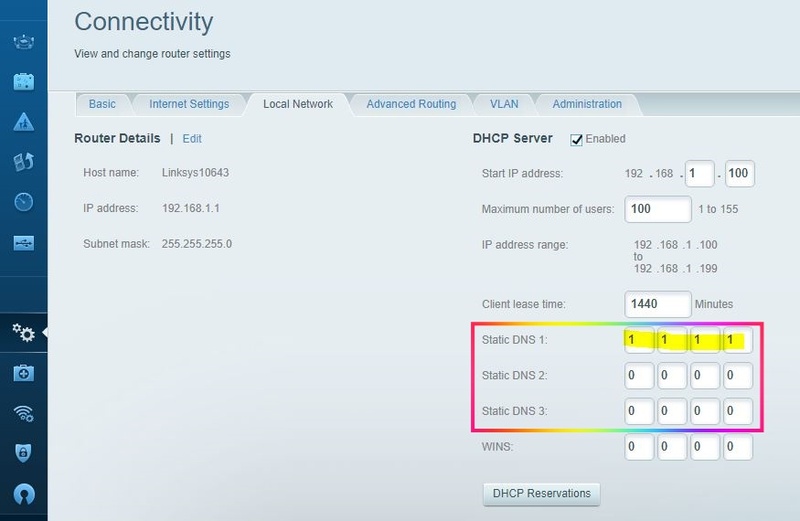 HowTo: Find out the DNS Server IP address used by my Router? The first two lines are the DNS server that you are using. The DNS Server is Linksys10643.neo.rr.com.